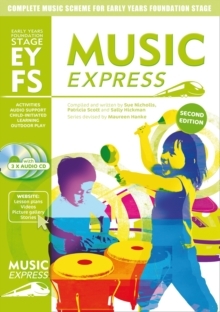 A songbook containing songs which have a PSE (personal social and emotional development) focus. 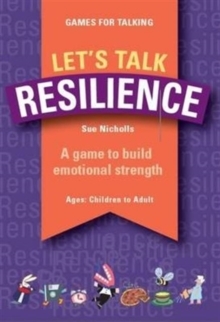 So there are songs to help with taking turns, washing and dressing, and respecting ourselves and others. 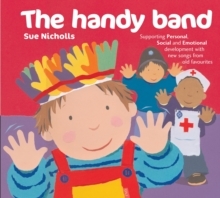 The Handy Band is another great songbook from Sue Nicholls, author of Bobby Shaftoe clap your hands and Music Express Foundation Stage. 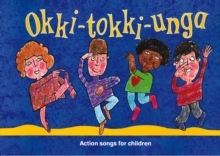 All the songs have a PSE (Personal social and emotional development) focus, so there are songs to help with taking turns, washing and dressing, respecting ourselves and others. 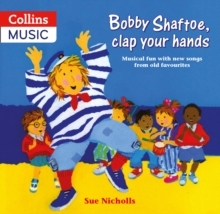 Just like Bobby Shaftoe, this songbook uses familiar tunes with new catchy words. 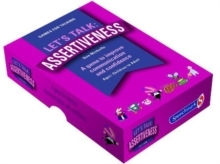 Instantly memorable, instantly useful. A handy band of bright new songs to sing with 3-6 year olds.